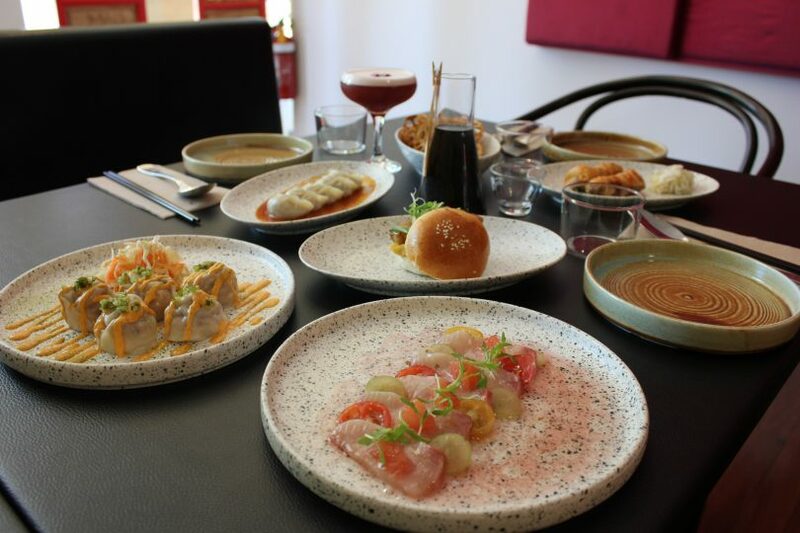 If you are craving something a little bit different for dinner, something that will leave you curious and inspired, then look no further than Momoda. This Chinese eatery fuses traditional Asian flavours with popular Western delights to create one heck of a hybrid menu. Front-of-House manager, Irean says that Momoda is simply a place where people can experience traditional food in very unconventional ways. From items such as pulled duck to cheeseburger dumplings, the menu at Momoda will transport you to a modern China, one with a trendy, Western twist. 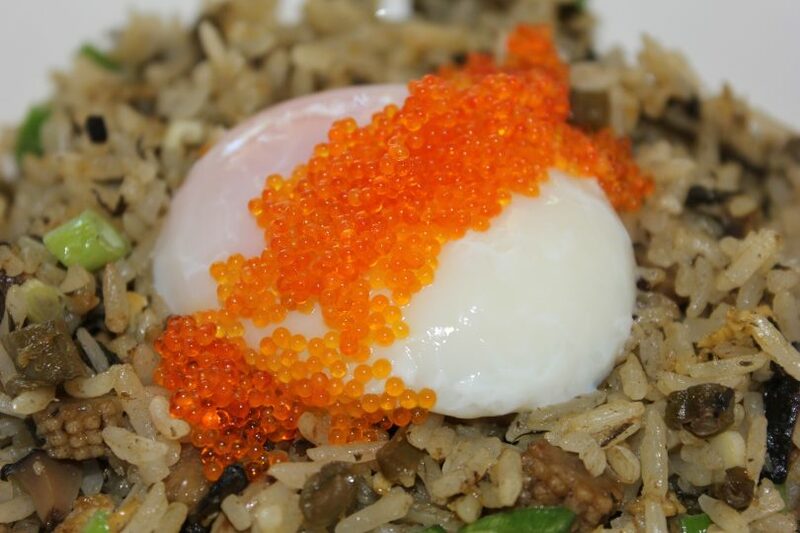 The signature fried rice is a favourite at Momoda. “The pulled duck is interesting and is something that has only just launched. Previously we used roast duck, but roast duck is everywhere, and a lot of people use pulled pork, and so we tried to do something with both. The bun is also a milk bun. But for those seeking dairy-free options, we actually do it with the lotus leaf bun. 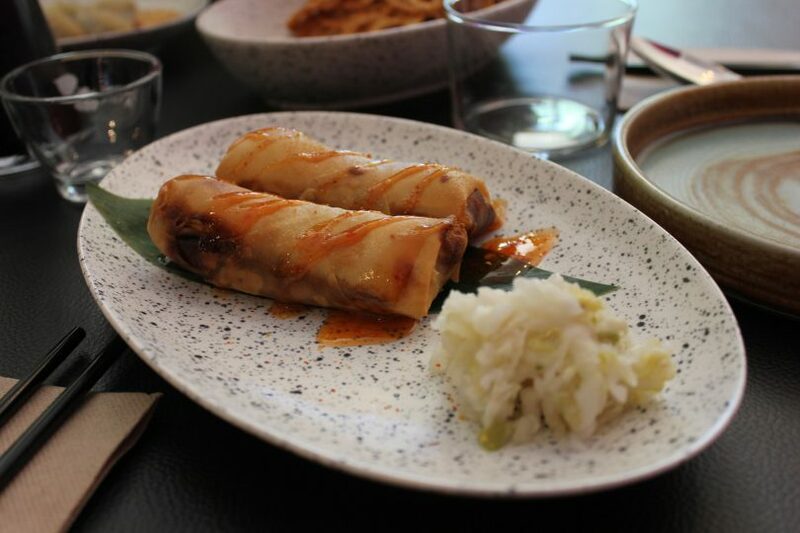 The Kangaroo spring rolls are a must try at Momoda. One of the reasons Momoda is turning heads in the Capital is due to its diversity. Momoda offers a large selection of gluten-free, dairy-free, vegetarian and vegan options. This saucy cauliflower creation is indeed a little ‘different’ and not heavy on the stomach at all even though it is deep-fried. It’s bound to be a crowd pleaser for both veggie and non-veggie lovers. Irean is proud of the diverse spread available at Momoda. But perhaps Momoda’s most delicate items are the cheeseburger dumplings. With a soft traditional dough on the outside encapsulating that cheesy goodness on the inside, it brings a new meaning to the word ‘fusion’. Irean says that people get particularly surprised by these curious little balls of dough. 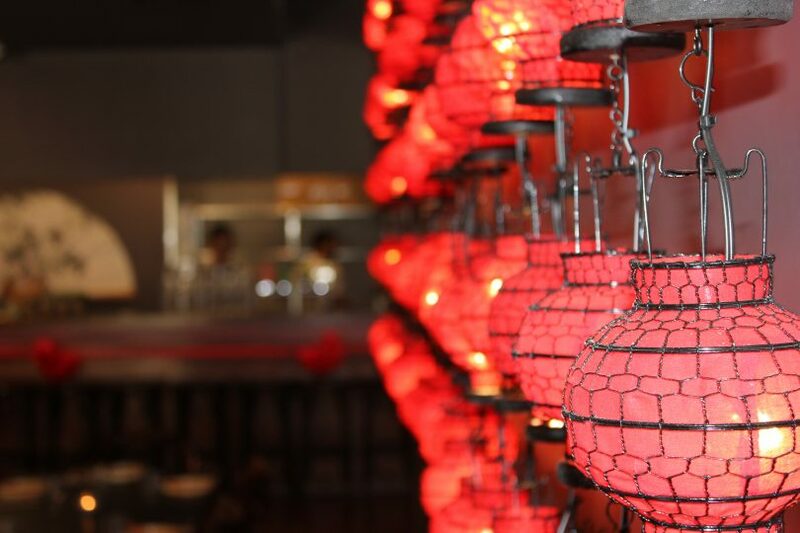 The Cheeseburger Dumplings really showcase Momoda’s Chinese and Western influence. Combining those traditional Asian flavours that we love into Western delights that we are familiar with is Momoda’s signature. This also includes late night bar snacks on Friday and Saturday nights served after 10 pm. 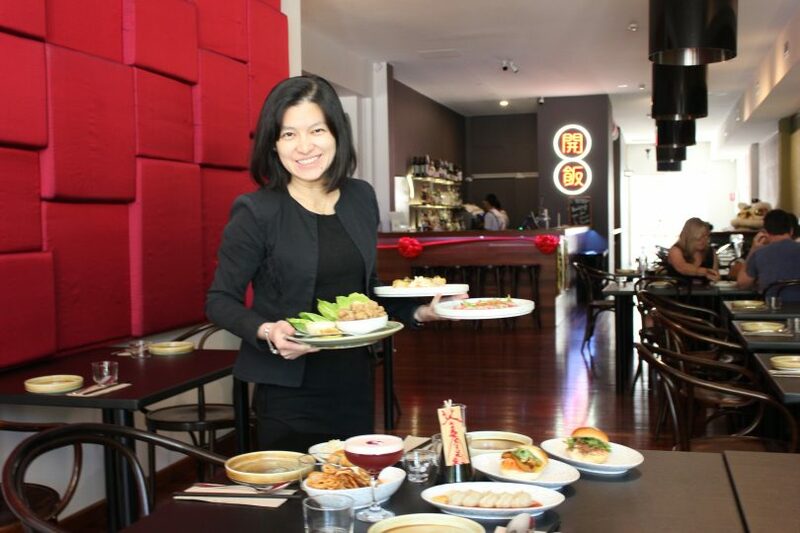 They mirror snacks that people would traditionally order at any bar in Canberra and include the cheeseburger dumplings, pork and chive dumplings, noodles and fried rice. Momoda will transport you to a modern-day China! 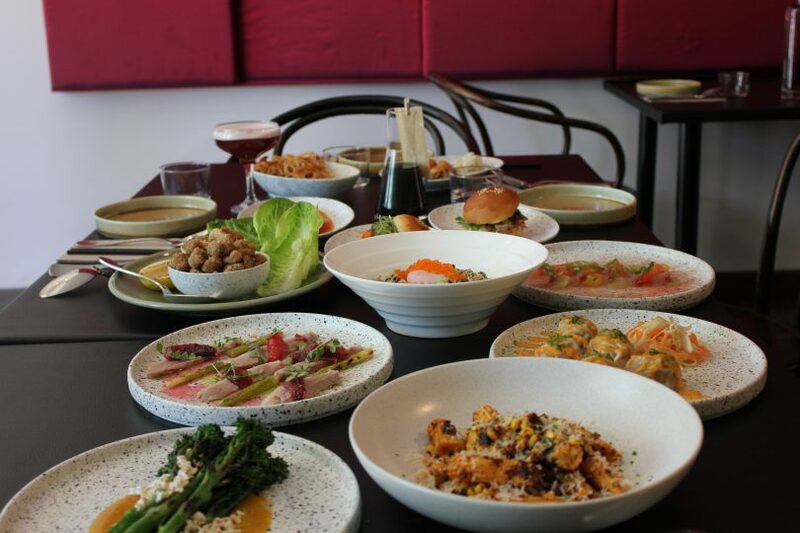 Opening Hours: Momoda is open Monday through to Wednesday for lunch from 12 pm – 2:30 pm and for dinner from 5 pm – 10 pm, Thursday and Friday from 12 pm – late, and Saturdays 12 pm – 3 pm for lunch and 5 pm – 12 am for dinner. Address: Ground Floor – Melbourne Building, 39-47 Northbourne Ave.
Find out more by visiting the website, or follow Momoda on Facebook and Instagram.